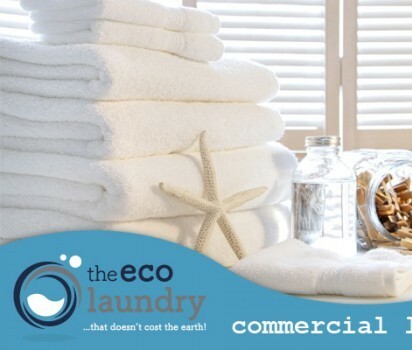 We are committed to providing you with the cleanest, freshest, most professionally-finished laundry using our energy efficient washing machines powered by renewable energy, and eco-friendly laundry detergents. 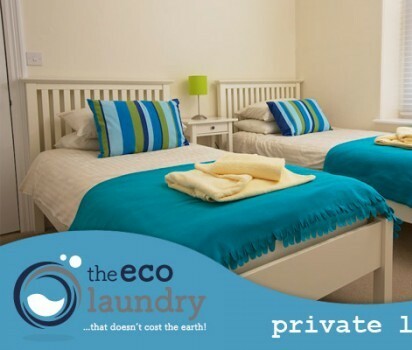 The Eco Laundry is kind to nature and easy on your pocket too. Providing you with beautiful, sweet-scented laundry is always our top priority. You will find that our highest quality eco-friendly detergents are gentle on your linens, ideal for sensitive skin and allergies, and kind to nature, too. Do you believe that going green will achieve less than the sparkling results you demand and expect? Think again. Based near Dittisham, Dartmouth in beautiful South Devon, we fully appreciate how precious our natural environment is, and we want to do everything we can to preserve and care for it. That’s why we invested in a water borehole, and biomass and solar technologies to minimise our impact on the environment. 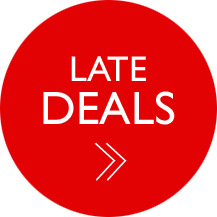 We provide our customers with an unrivalled service on every level. Laundry/linens will be immaculately presented, on time, at a reasonable price, with the minimum of fuss. 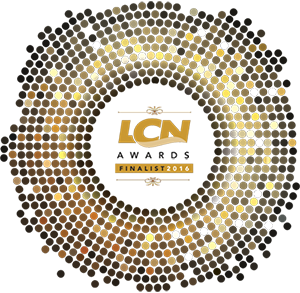 We are so confident in the exceptional service we provide that if you are not entirely satisfied, we will provide you with a full refund. No questions asked. If you would like to know more about what we do, just get in touch.